It comes as no wonder that natural stone has been regarded as a premium building and decorative material ever since ancient times. Durable, beautiful, and imposing, it has been a symbol of prestige and grandeur in many cultures for thousands of years. Unlike many other antiquated materials and designer solutions, however, it fits in with contemporary style trends as well. Natural stone surfaces in your home or office add unrivaled elegance and appeal to the ambience, creating a lasting impression of prosperity and stability. There are many essential factors to take into consideration when choosing the best natural stone tiles for your home decor. The outstanding qualities of natural stone make it an excellent choice for your home décor. However, different types of natural stone have different properties and advantages, so choosing the right slabs (or tiles) for your interior design requires careful consideration. There are a number of key factors to take into account in order to choose the natural stone that will best suit your way of life and aesthetic taste. The choice of the most appropriate natural stone for your home depends on exactly where you are going to use it. Needless to say, certain types of stone are better suited for some applications than others. Generally, natural stone is long lasting and easy to maintain, so it can be used for various applications, both inside or outside. 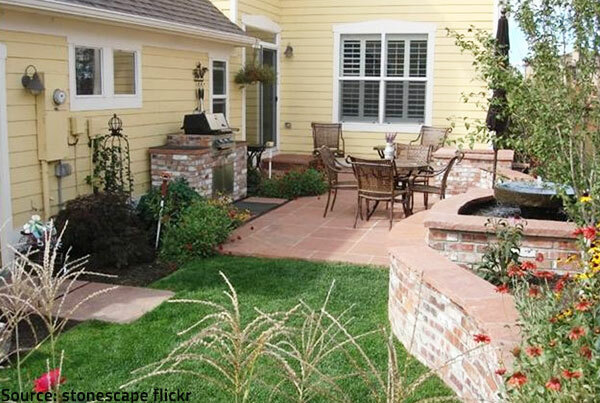 Common exterior uses for natural stone include pavers, patios, stepping-stones, walkways, garden benches, and facades. When installed outdoors, the stone will be exposed to the elements, so you need durable material that is unlikely to be damaged by adverse weather conditions and extreme temperature fluctuations. Indoors, natural stone is widely used for kitchen countertops, bathroom vanities, sinks, showers, islands, walls, floors, entryways, and others. All these areas are typified by concentrated foot traffic, moisture, and high risk of spills and falling objects, so you need easy to maintain stone that is resistant to stains and scratches. The type of stone slabs you will choose to decorate your fireplace with will certainly be different the ones you will use around your backyard pool. Slate is a popular flooring material that can also be used for kitchen countertops, tabletops, and fireplace facings. When making your choice, you should also take into consideration the stone’s finish as a highly polished finish, for example, is perfect for a countertop but too slippery for a bathroom floor. However, every situation is different, so your decision should be determined by your specific needs and preferences, not by general rules. 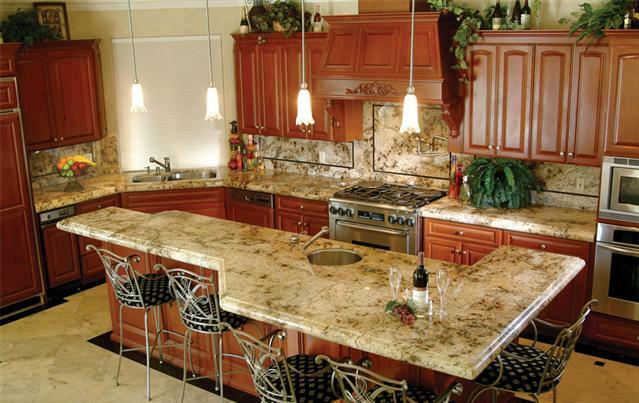 Before settling on a specific type of natural stone for your home, you need to assess your lifestyle and your needs. If you have a large family, cook on a daily basis, like to have people over, etc., you need durable and easy to maintain surfaces that will not trap dirt or harbor bacteria growth. On the other hand, if your home sees little traffic and no busy household activities, or if the elegance of your home décor is your primary concern, you will certainly prefer a glamorous look and feel over more practical but simpler surfaces. What’s more, have in mind that the more delicate and exquisite your chosen natural stone is, the greater care it will require (adequate protection, proper sealing, and regular cleaning). So, the only way to make an informed decision for your home design is to compare different types of natural stone in terms of aesthetic value, practicality, and cost. 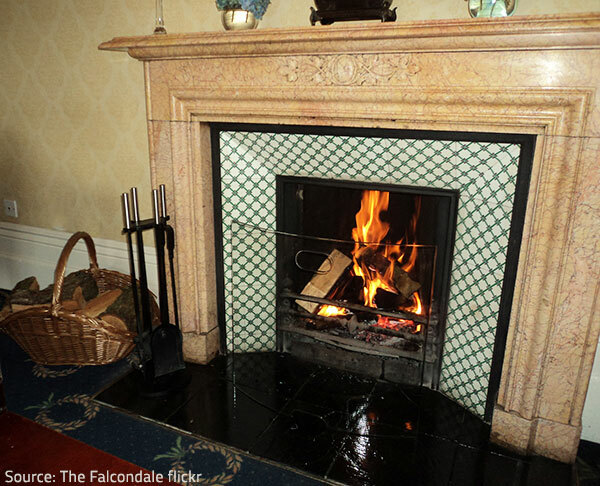 Your choice of natural stone should be based on the effect you are looking for. Colors – natural stones come in a wide spectrum of beautiful colors that range from soft beiges and pinks, classic black and whites, to golden yellows, rich corals, subtle greens, blues and grays or multi-colors. Generally, darker stones tend to be harder and less prone to staining or discoloration, so they don’t need frequent sealing. However, they easily show water marks, fingerprints and dust and make small spaces to appear even smaller. 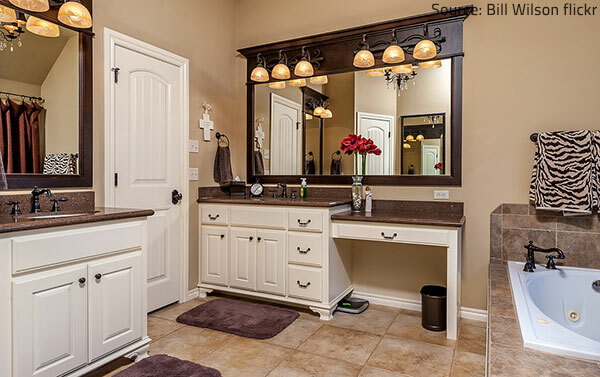 Lighter colored natural stones, on the other hand, expand small rooms and make them seem larger. Dust and fingerprints aren’t so apparent but lighter stones are easily stained and need to be sealed more frequently. The intended use of the natural stone also comes into play when you are choosing an appropriate color for your home décor – if you are looking for natural stone for your fireplace, for example, the color will be quite different from the color you will use for your bathroom vanities, right? – A flamed finish results in a rough texture and contoured non-slippery surface, so it is very appropriate for outdoor applications. Other types of natural stone finishes (tumbled, bush hammered, sandblasted, etc.) may be more appropriate for a specific project or certain artistic ideas, so your choice should be based on the impression you are looking for. Despite the importance of the look and style you want to achieve, convenience, durability, and maintenance requirements are also important factors to consider when choosing natural stones for your home. The natural stone in your home should reflect your lifestyle and your artistic taste. Thickness of the stone slabs – thicker stones (3cm, or 1 ¼”) are more durable and easier to install, so they are commonly used throughout the home and especially for kitchen applications. 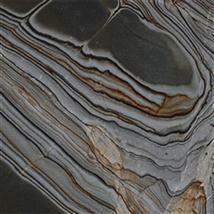 Thinner slabs (2cm, or ¾”) provide greater designer options, so they are widely preferred for decorative purposes. The exact shape and patterns of each slab should also be taken into consideration as these small details mean the difference between plainly visible seams or more inconspicuous ones and allow unique designer solutions. The cost of the material and the cost of the installation are also major factors to take into account when choosing natural stone for your home. It is a good idea to contact local providers and get free estimates for your renovation project before making your final choice. However, you are advised to hand select the material you like the most and to clearly state your preferences prior to fabrication as the final price will be determined by your specific requirements. Showrooms and home-design centers have lots of samples, so you can choose the material that best suits your needs, preferences, and budget. If you go to a stone yard, you’ll have a choice of local materials, which can add unique character to a custom home. Besides, you will be able to pick out the pieces that will be actually used in your home (which is an advantage since no two slabs are the same) and get an accurate idea of the final cost. 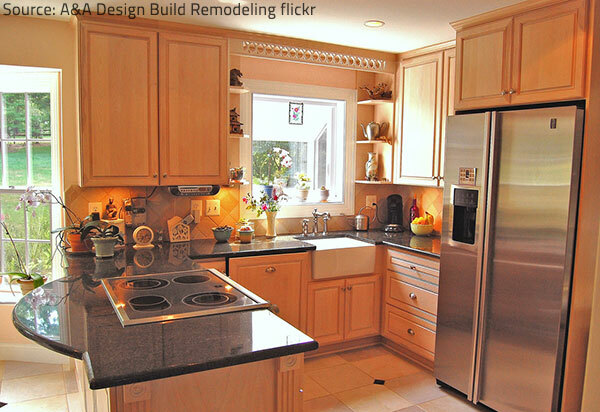 Most natural stones will cost you between $100 and $300 per square foot, including installation. 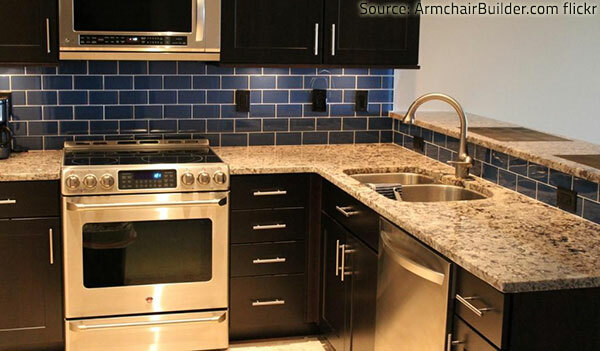 Granite countertops have gained much popularity in recent years. Applications – natural stone flooring, wall cladding, backsplashes, kitchen countertops, bathroom vanities, fireplace surrounds. Applications – natural stone backsplashes, vanities, wall cladding, floors, hearths and mantelpieces. Applications – flooring, wall cladding, bathrooms, halls, patios and pool surrounds (only in areas with mild climate as slate won’t thrive in extreme temperatures and adverse weather conditions). 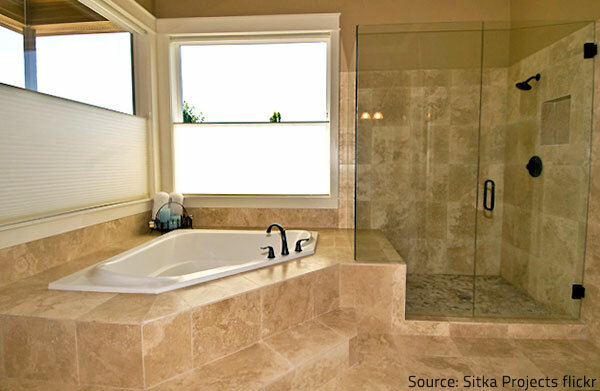 Travertine creates a high-impact effect when used in a bathroom. 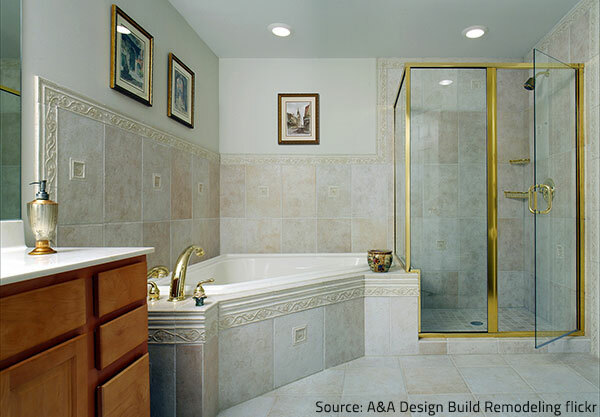 Applications – flooring, bathtub surrounds, shower tiles, sinks, moldings, pool surrounds, patio pavers. Applications – flooring, wall cladding, pavers and various other outdoor applications. Applications – floor tiles and wall tiles (especially in bathrooms), pavers and pool surrounds. Common exterior uses for natural stone include pavers, patios, and pool surrounds. Applications – kitchen countertops, vanity tops, fireplace surrounds. Applications – mainly bathtub surrounds and vanity tops. Whichever natural stone you choose for your home décor, remember that proper sealing will prolong its life and will help preserve its original good looks and feel. It is a good idea to consult experienced professionals who can provide expert guidance for choosing the most suitable natural stones for your particular project before actually purchasing the material.